Home » Our Doctors » Olga Sukenik, O.D. 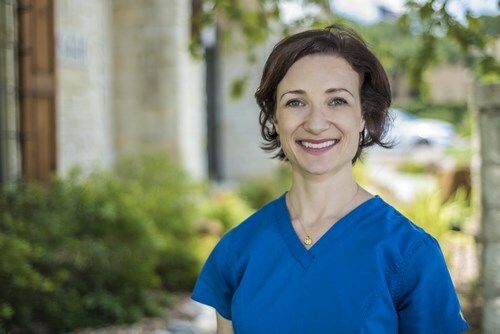 Dr. Olga Sukenik grew up in Houston and graduated with honors in History from the University of Texas at Austin. She then attended the Illinois College of Optometry in Chicago, graduating with Clinical Honors in Primary Care and Pediatrics. As part of her optometric education, Dr. Sukenik completed clinical rotations in Primary and Advanced Care, Low Vision, and Binocular Vision/Pediatrics. After receiving her doctorate, Dr. Sukenik completed residency training at the Wilmington VA Medical Center in Wilmington, DE specializing in Ocular Disease and Primary Care. Dr. Sukenik has a special interest in glaucoma and retinal vascular disorders and was a Grand Rounds lecturer on Ocular Ischemic Syndrome at the Pennsylvania College of Optometry. 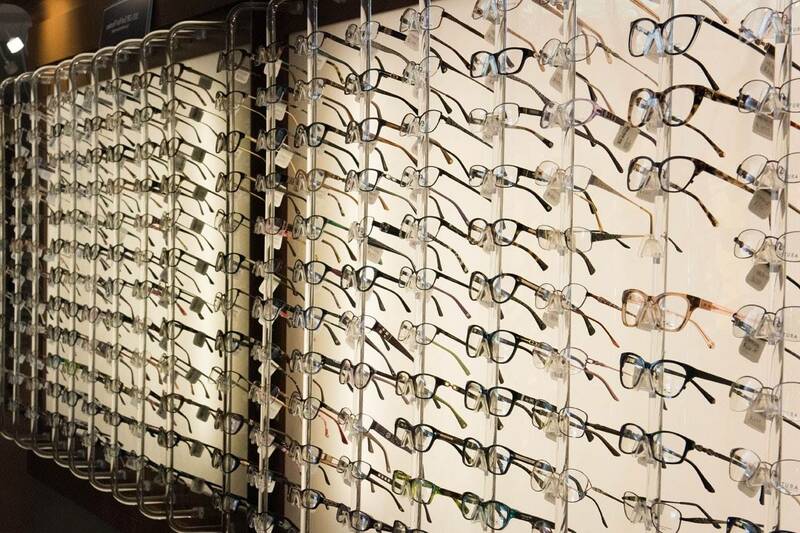 Dr. Sukenik is certified by the Texas Board of Optometry as a Therapeutic Optometrist and Glaucoma Specialist. Aside from patient care, her passions include spending time with family, traveling, baking and yoga.